This white paper is written for professionals in retail organizations who are involved with retail technology decisions. This may include senior executives, information technology, store operations, finance, customer service and more. Using a centralized and real-time architecture, access to information throughout the retail enterprise is both instantaneous and error-free. Failover capabilities ensure that stores can continue serving customers in the event of an internet disruption. 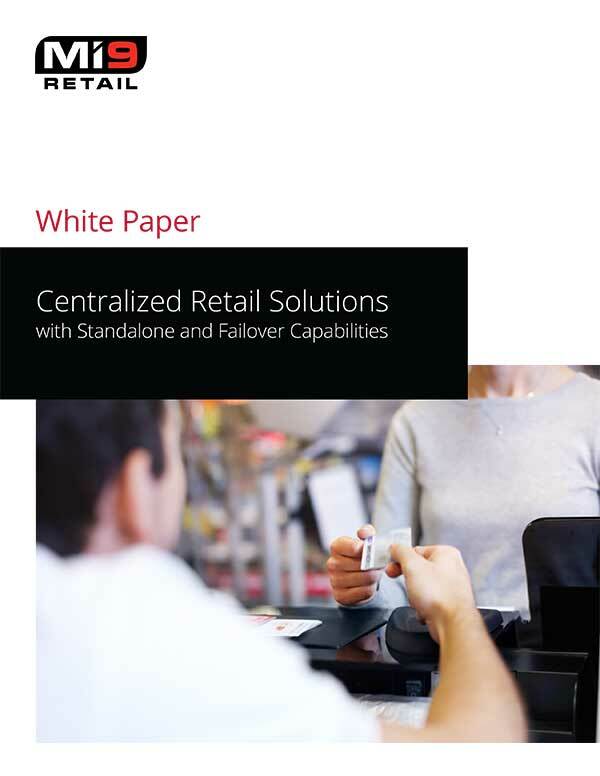 This white paper details what to look for in a centralized retail solution.